OK 2018... I See You! As a blogger it is hard to fight the self imposed obligatory New Year Goals Post. So consider this my contribution to the online encouragement to set the year off to the right start and make it the best yet. Ugh just typing that seems to trite and not really me or what this blog is about. We keep it real and crafty here right? All kidding aside - I am a big fan of goals and milestones. For business. For life. For the blog. They are helpful to check in and make course corrections if needed. The problem is that I am also driven by my creative passion and well... that leads to more detours than I would like to admit. In 2017 I fought those detours and did not give myself much grace. So to talk about a goal - in 2018 I would like to practice giving myself Grace. That is my big goal. Grace to soar and be the best crocheter and knitter I am able to be one stitch at a time. Grace to push myself on design elements even into new shapes and styles. Grace to fall and make mistakes along the way. Grace to forgive others and forgive myself. Grace to ask for forgiveness. My word and my goal for 2018 is GRACE. For the blog, we have lots of exciting things coming up. 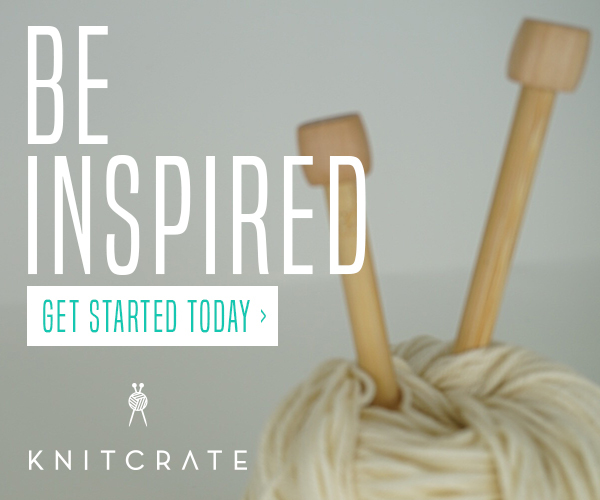 First up is Stitch Up Chicago and I cannot wait to get my knit on with you guys! 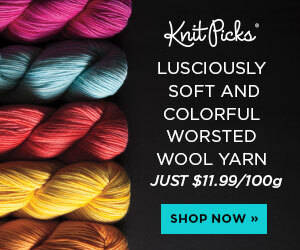 Yarn, yummy snacks and all the good stuff! The blog direction will be taking a shift in 2018. After lots of thought and prayer, on top of experiences of 2017, I have more clarity than ever that my calling is to share, lift you up and encourage you to soar. To inspire you. While there may be an occasional small business post, the focus will be shifting to sharing my fiber passion for knit and crochet. New stitch tutorials and more patterns. More tips and tricks to get the best our of your fiber journey. And yes - we will have exciting collaborations and The Stitch & Hustle YouTube Channel will be launching soon. We have already started planning great content for you guys. So I look to 2018 with excitement and determination and cannot wait to see where it takes us.